A short video update. I’ve been noticing gains of many types, some of them visible here: lifting at the knee, kicking forward, pulling back, and other basic movements. Each one of them is growing stronger and involves slightly different muscle control. The video does not really do them justice. A good way to come into Thanksgiving week! Thank you to our veterans - for your service and all of your sacrifices. After several years, I’ve recently started some official physical therapy to help focus on lower-body muscle gains. I am very thankful to be able to report ongoing positive developments. Not the least of them is that I can hold myself on my knees and also balance on hands and knees without help. These abilities may seem small right now, but they all involve muscle groups well below the spinal cord injury site. Much more to come! Standing on one foot without any help? This man did, four years after the accident that left him with a spinal cord injury. 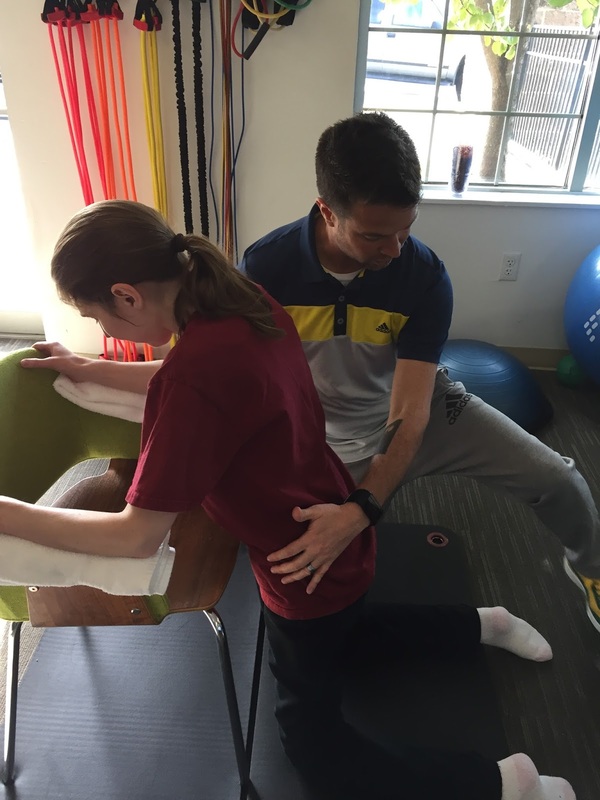 After years of training with epidural stimulation, Andrew Meas has been “able to extend his knees, reach a standing position, maintain a standing position without assistance, and even stand on one leg" (to quote from Michelle Star's "Science Alert" article). The unexpected result is that he has done all of these things without active electrical stimulation. This is motor function recovery.